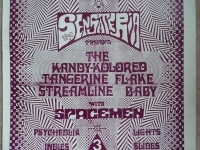 Starting out in a the back streets of Birmingham in 1984 Sensateria was the ultimate sensory experience with the audience being over-whelmed by Parachutes, Live Liquid Shows, Strobes, Smoke machines, Incense, Psychedelic Posters plus the psychedelic sounds of the long forgotten 1960′s! No two nights where ever the same.With the likes of Radiohead’s Thom Yorke and Birmingham’s favourite cult artist Broadcast regularly in attendance over its ten-year existence, Sensateria was a brilliant alternative club in the city at venues such as The Fantasy Club, The Powerhouse, The Hummingbird, Digbeth Civic Hall and Snobs. 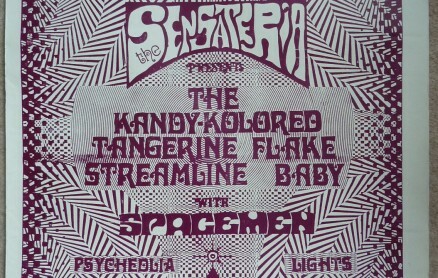 One of the most iconic aspects of Sensateria were the beautifully crafted posters and flyers that Mark MacDonald, who a started Sensateria, created. 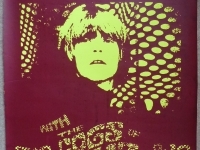 They became much sort after and Benedict Davies has sent a couple into the BMA. 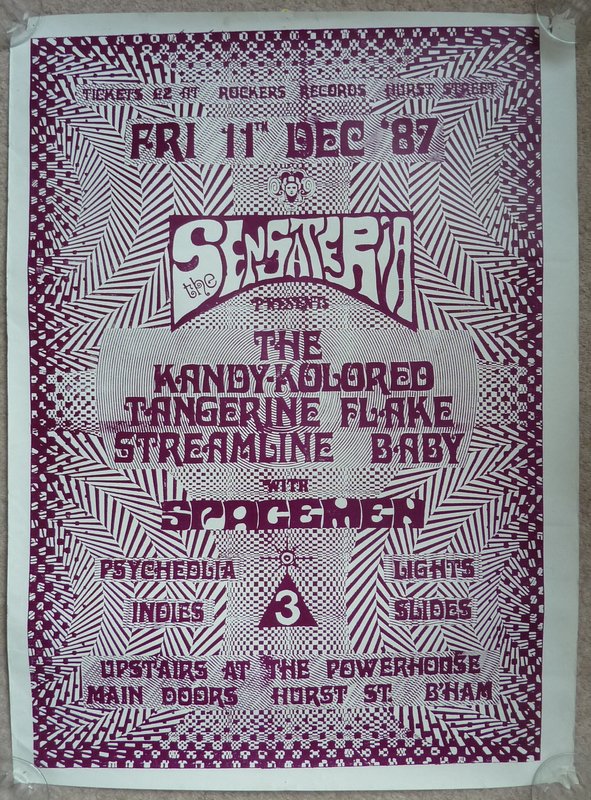 Legendary Psych revival night which ran initially from 1985 – 1992. 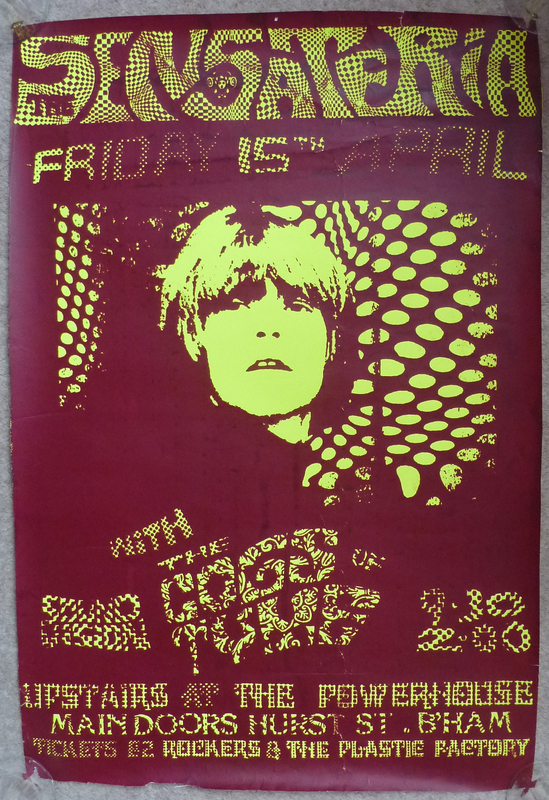 Conceived and realised by the venerable Mark ‘Mack’ Macdonald, Remembered very fondly!